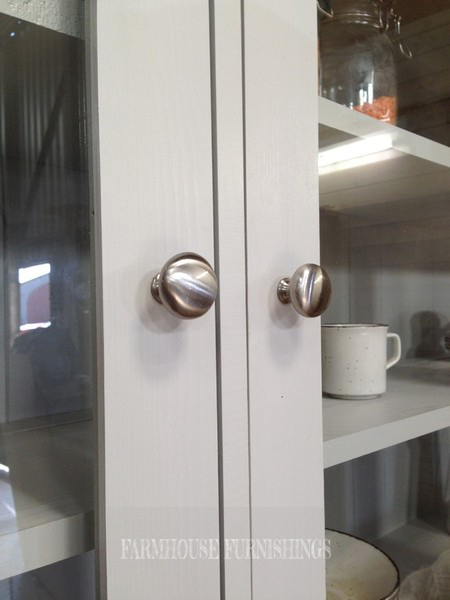 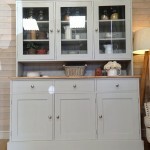 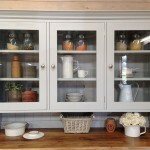 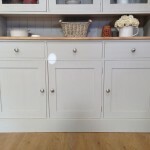 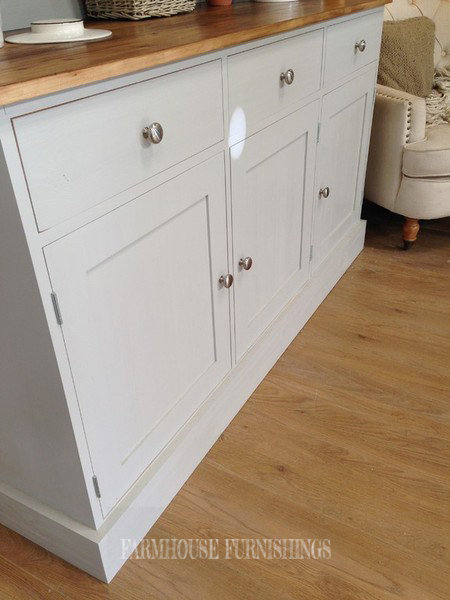 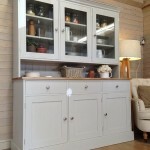 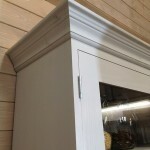 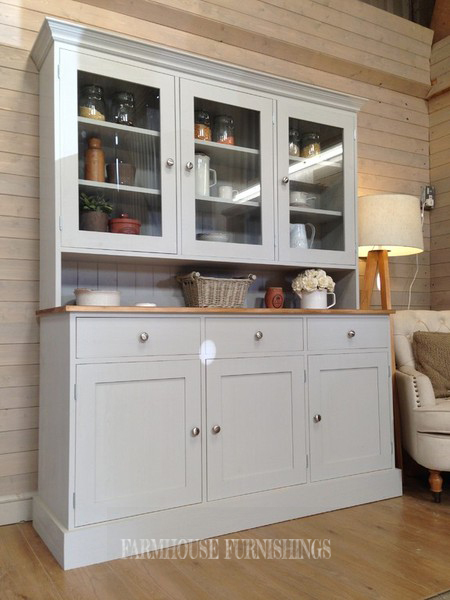 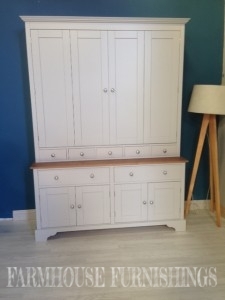 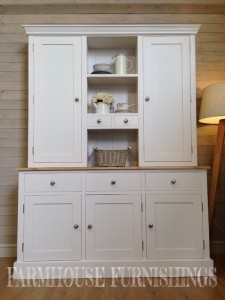 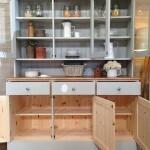 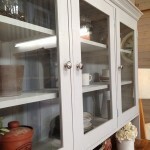 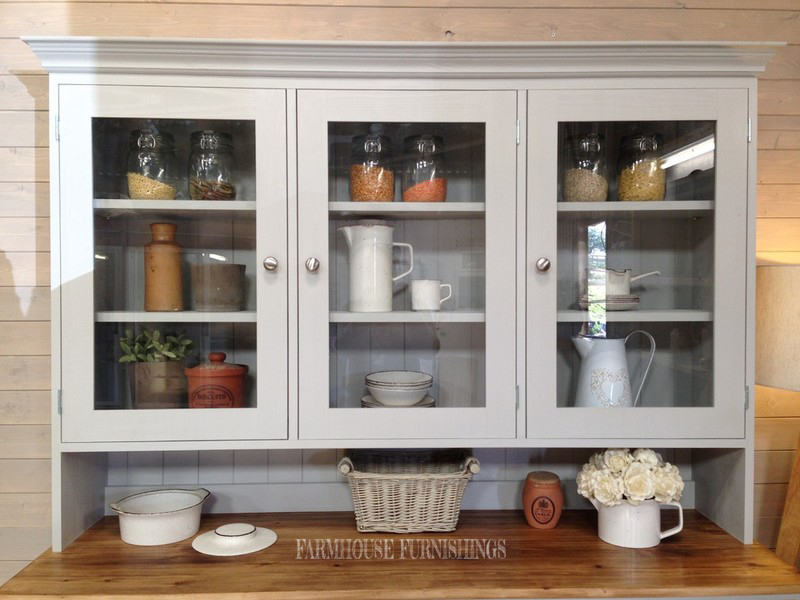 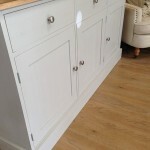 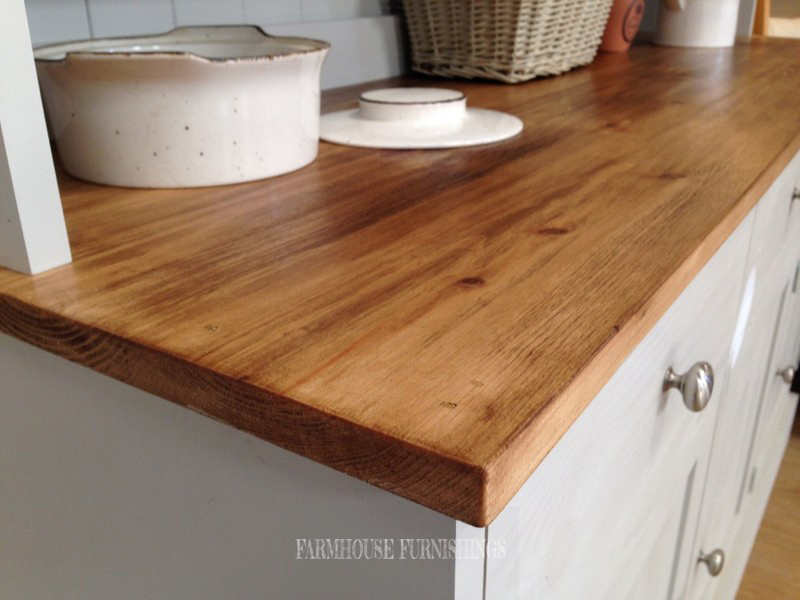 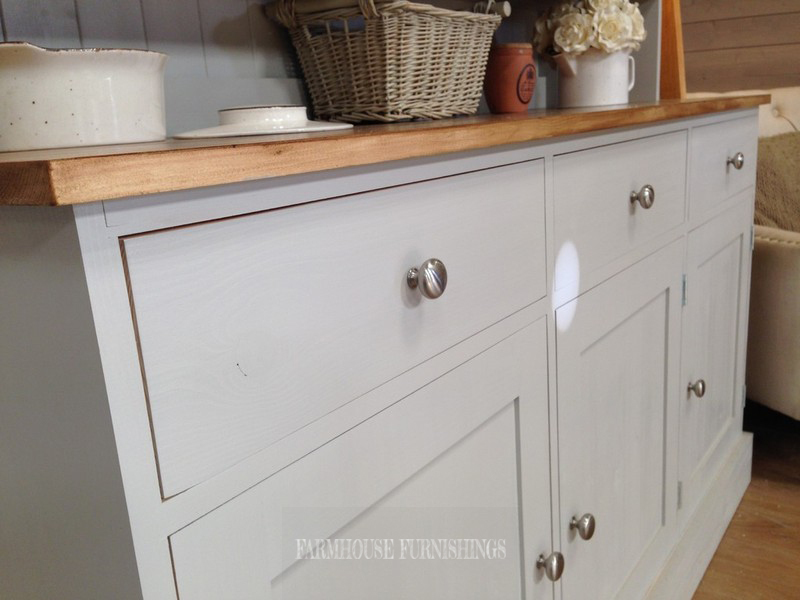 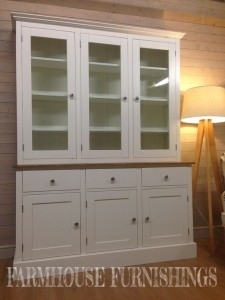 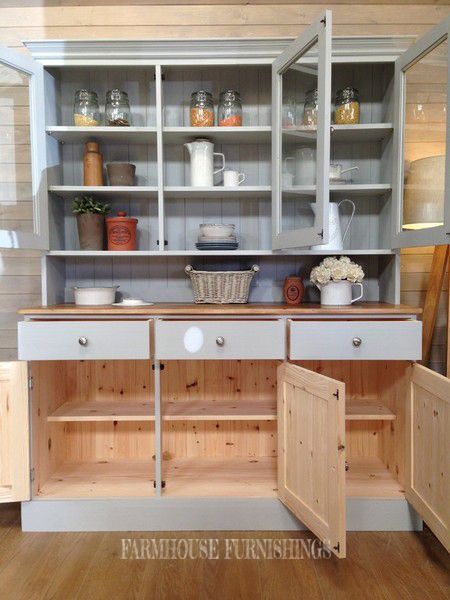 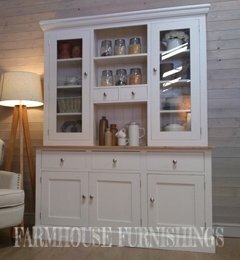 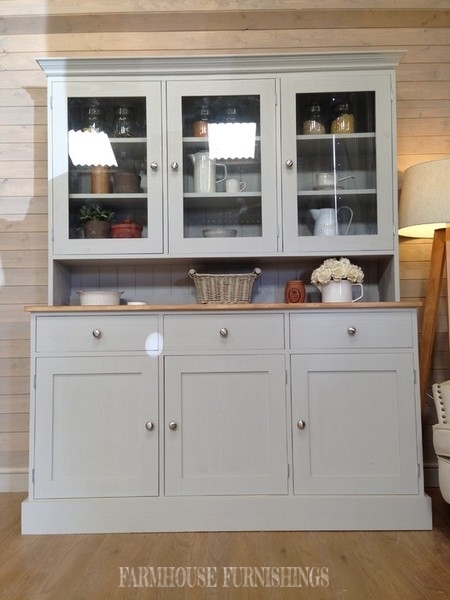 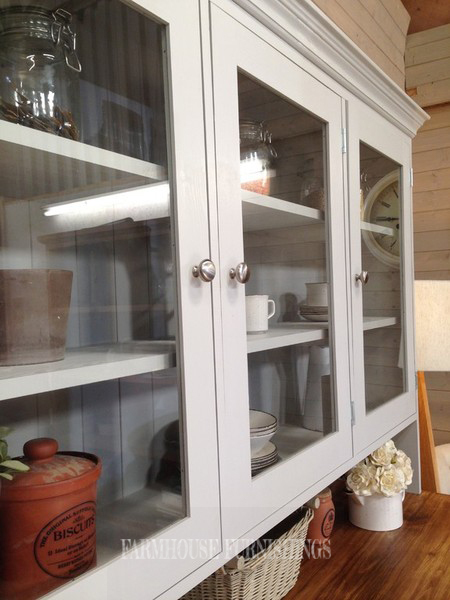 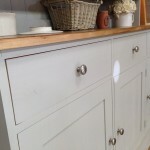 This beautiful dresser is stylish and practical having deep glazed doors to the top to provide added storage space. 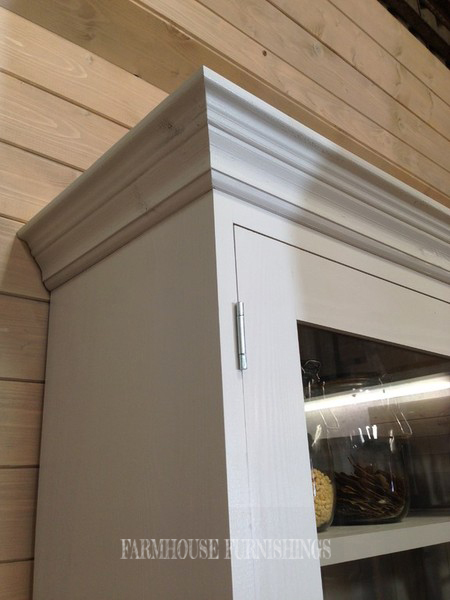 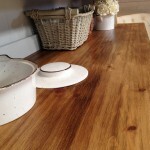 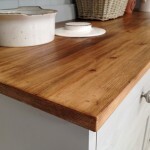 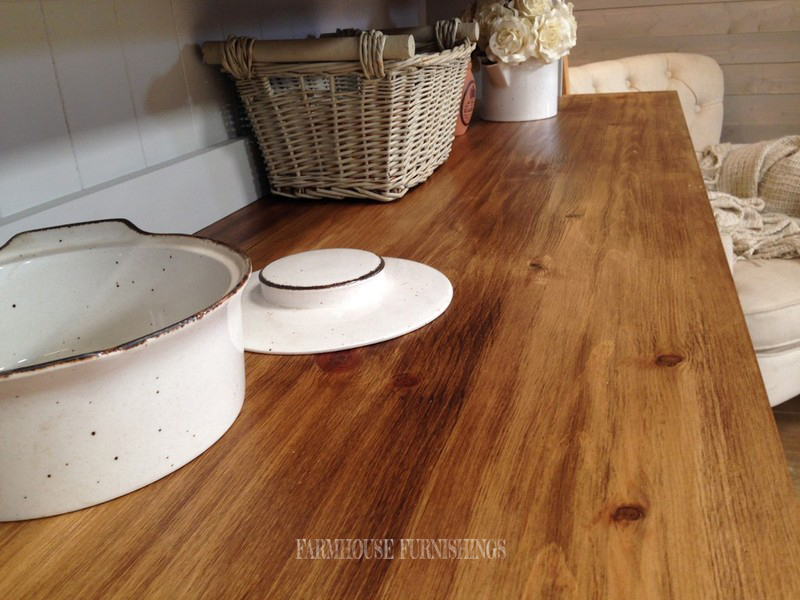 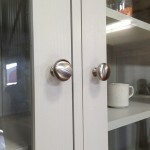 It has been hand made in the UK by skilled craftsmen and made using traditional methods. 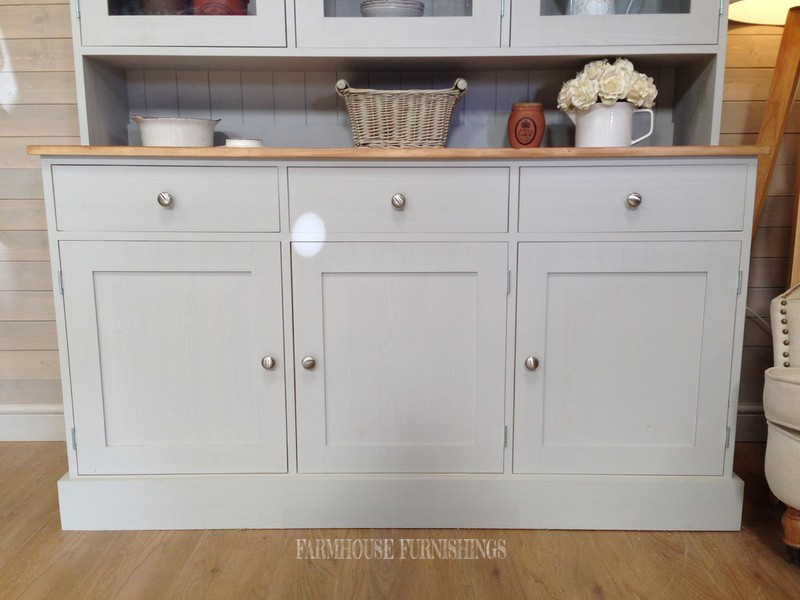 This dresser has been handpainted in Parma Gray by Farrow and Ball but you can choose any Farrow and Ball colour within the above price.